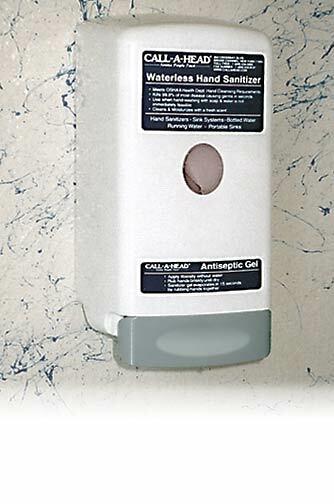 The PortaHead 16 was designed and manufactured by the CALLAHEAD Corporation. It was created in order to provide a bathroom that operates the same as the bathroom in your own home. The Portahead 16 has the ability to offer a home bathroom experience, including all everyday bathroom essentials. Some of the many perks of this new system include: A porcelain toilet bowl, stainless steel sink, faucet, lights, electric outlet, paper towel and toilet paper holder, as well as an electric heater, and more! 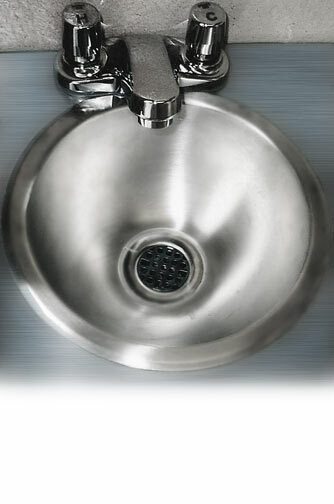 On top of these features, you will also find those found in a common public bathroom. For example, a commercial steel door, steel spring loaded hinges, automatic door closer, automatic heater with incased preset thermostat control, welded aluminum base and a step for entrance. The Portahead 16 is constructed out of strong and durable fiberglass. 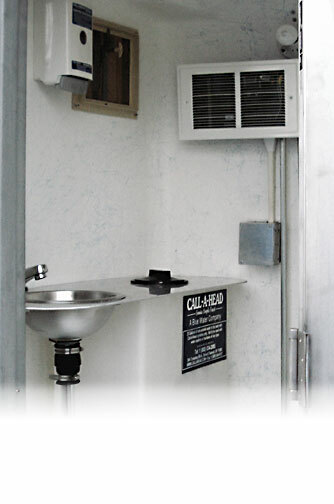 This brand new unit is a full size bathroom able to be placed anywhere, all while offering all other amenities to the user. 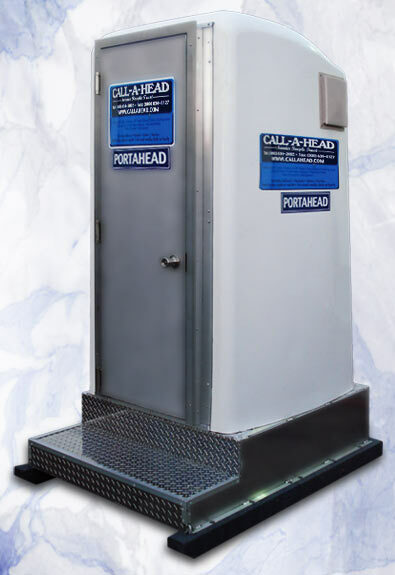 The Portahead 16 does not require water, sewer or cesspool connections: all services are provided by Call-A-Head Corporation! Call-A-Head Corp. has been developing the Portahead 16 series for over 10 years, and we are now proud to offer them to the public! The concept is simple, a portable toilet that is also a modern day bathroom. 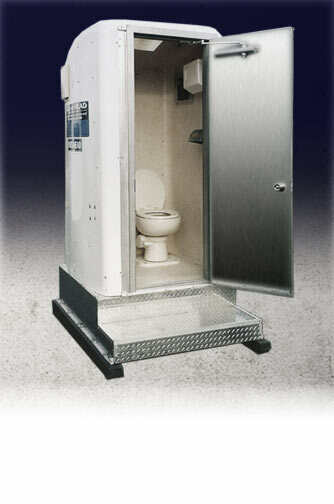 This unit will change the portable toilet industry forever. Here at Call-A-Head, we are very proud to be able to continue our position as the industry's leader throughout America. We look forward to continuing to offer our newly developed products to the public.